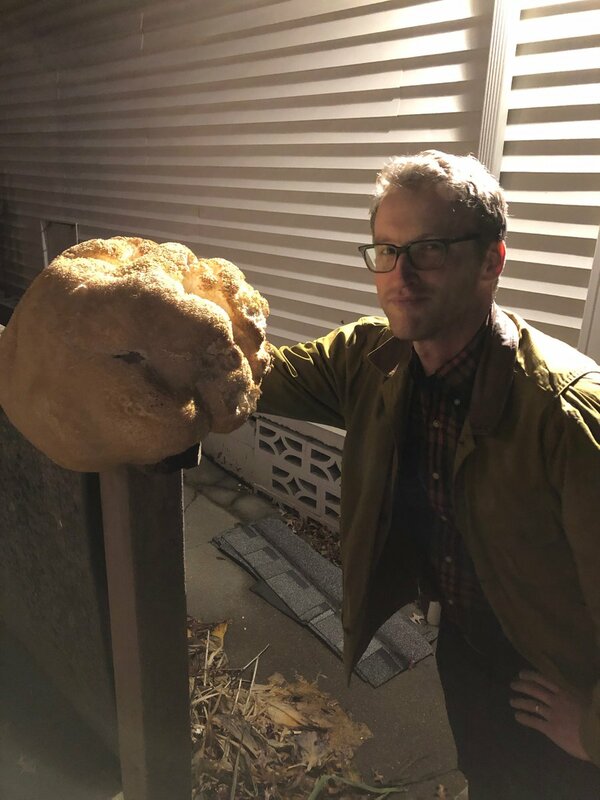 Found this huge lions mane on the walk to the bar last night. 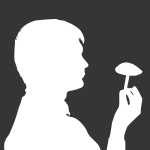 We had to trim some of the dark off the top but it got a lot of good shroom from it. Also, sorry about how smug i look...I blame the whiskey. No. It was on a silver maple in a neighborhood park.